topbox arrived a little later than usual this month due to a supplier shipping delay... but it came to my door really heavy and jam packed with stuff! topbox included the nexxus shampoo as a bonus drug store sample. this is a very generous sample size! i also like that this didn't count towards our regular complement of 4 deluxe sized, luxury samples. impressions: i've only used the shampoo once and i liked it. my hair feels really clean but it's not my favourite shampoo. while i enjoy coconut scents, this one smells a little artificial and i didn't see coconut in the actual list of ingredients. 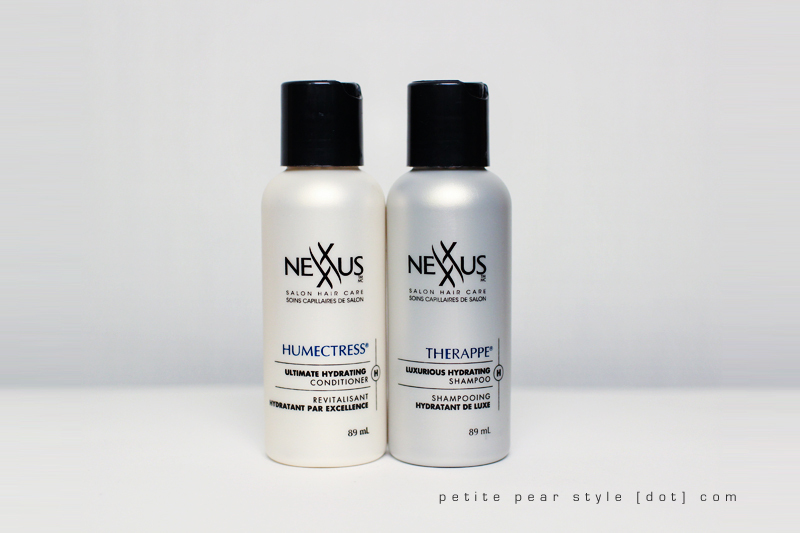 we also received a conditioner by nexxus. similar to the shampoo, this was a very generous sample that did not count towards our 4 promised luxury samples. impressions: i used the conditioner once as well and found it similar in effectiveness to the shampoo - it was good and left my hair feeling soft but it's not my favourite conditioner. the scent is different from the shampoo - much sweeter and more like tropical fruit (mix of pineapple, coconut, etc.). unlike the shampoo, the conditioner does have coconut oil in the list of ingredients. i was a little worried when i saw this product because (a) i initially thought it was a fragrance and (b) when i realized it was a perfumed body lotion, i thought the scent would be too strong. sephora describes the notes as grapefruit, cedrat, peach, violet, rose petals, natural water of rose, cedarwood, patchouli, and amber. the sample comes in a pretty plastic bottle, which i believe is a miniature of the full size product. impressions: i find this scent pretty mild and quite pleasant. to me, it is a very fresh floral scent and i enjoyed using this product. i try to use my stronger fragranced lotions on my trunk and my legs to keep the product away from my nose - i could still smell the lotion after applying it but i actually really enjoy the scent. i liked this product a lot more than i thought i would. kellett skincare is a canadian company (woohoo!) and this particular product is supposed to combat adult acne and signs of aging. this is a generous sample size at 10 mL and i really like the pump bottle. impressions: the gel is very smooth and silky. i really enjoyed using this product. i've only used this product twice so i can't speak for how effective it is (anti-acne and anti-aging) but it moisturizes my skin quite nicely. i will continue to use this product and provide an update. i was intrigued by this product when i saw it tucked into my topbox. 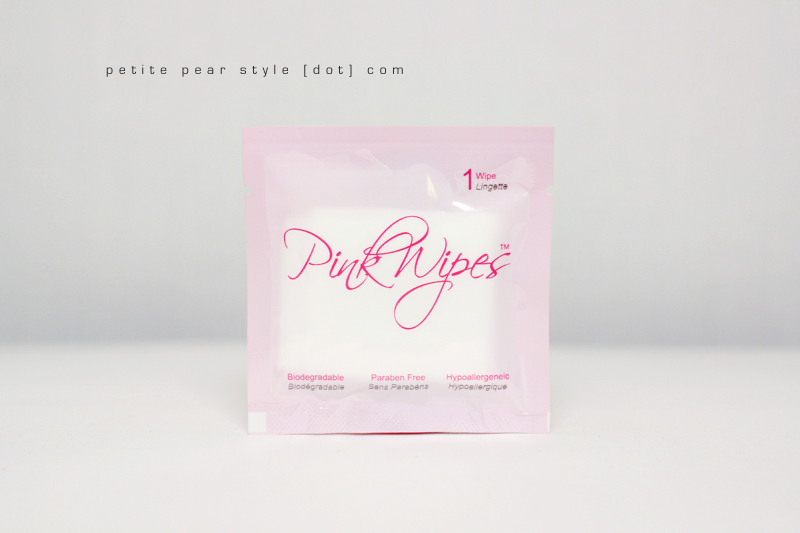 i currently use baby wipes when i feel i need to, ahem, freshen up so this might be an interesting (albeit expensive) alternative. this is the only product i haven't tried from my topbox so i'll include an update with my thoughts soon. update: i like this wipe. it has a light, clean, fresh scent. that being said, i probably will not be repurchasing this product due to the price. when we were given the opportunity to customize our august topbox, i opted not to receive a fragrance so i was provided with this lash & brow brush instead. i couldn't find an actual website for the expression brushes but i believe this is a brand by the bay. i was a little surprised about the fragrance question in the august survey because topbox had previously indicated that there were no intentions to include fragrance samples in the subscription service... i guess this is evolving. i am happy we get a choice. impressions: this brush is okay - nothing too exciting or different from the one i currently use. i really liked the expression bronzing powder brush from my may topbox so i was excited to receive this cute little kabuki brush! 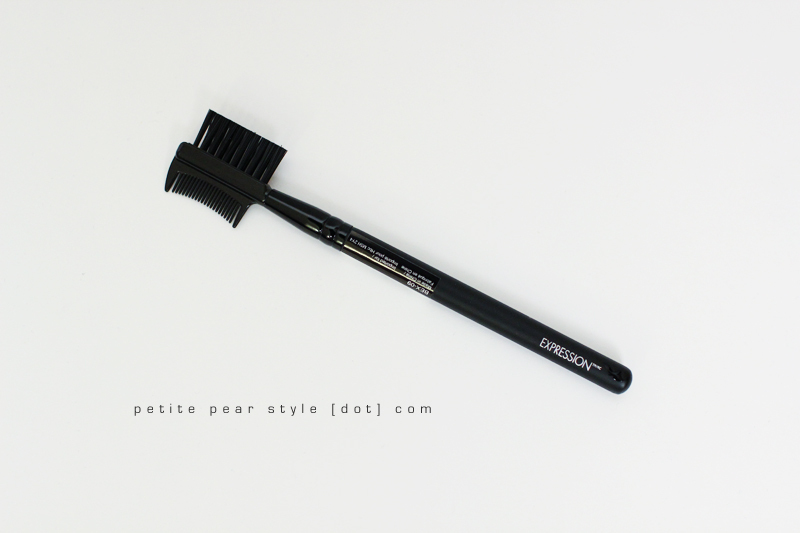 impressions: the brush felt really soft on my hand; however, when i tried it on my face, it was a little bit prickly. 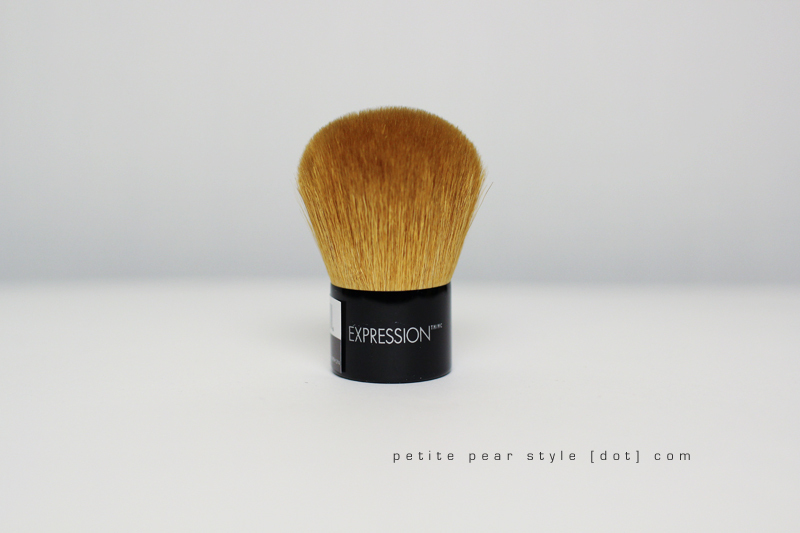 i used this brush to apply my blush this morning and it was effective but a bit too rough. i will see if i continue to reach for this brush but i am a little disappointed in this product. 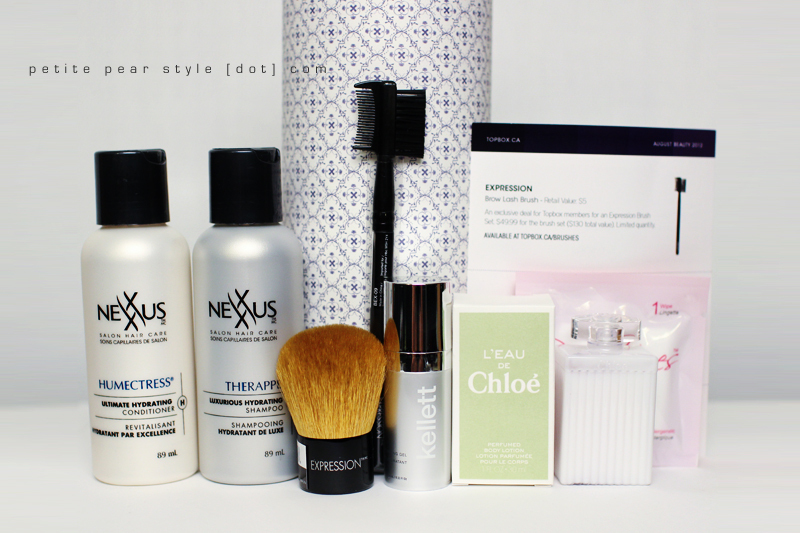 overall, i really liked this month's topbox. it provided very good value (higher than average) and contained generous sample sizes along with luxury brands. 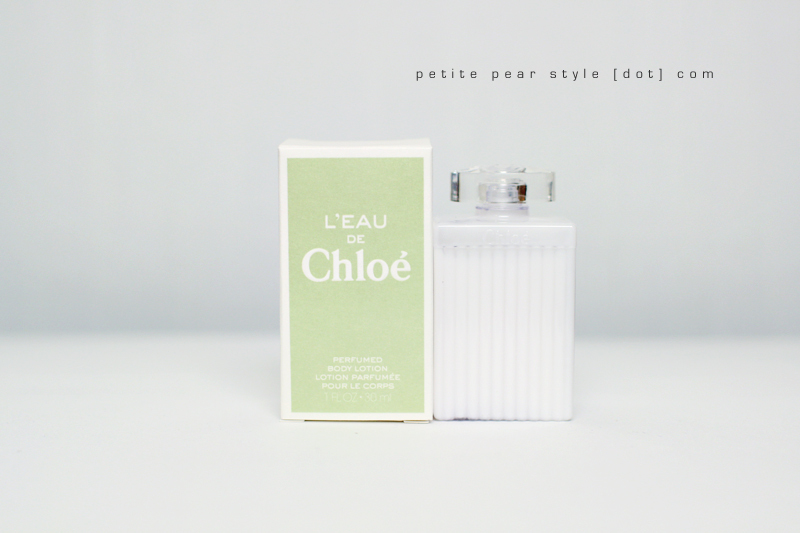 my favourite product this month was probably the chloe perfumed body lotion. the one thing that was lacking in this box was the lack of any makeup samples (i'm not including the brushes); however, topbox has promised at least one makeup sample in the fall boxes! exciting! did you receive a topbox this month? if so, what did you think of the samples? i've been reading that the marc jacobs perfume is great!